I don’t think I could possibly be more aroused. 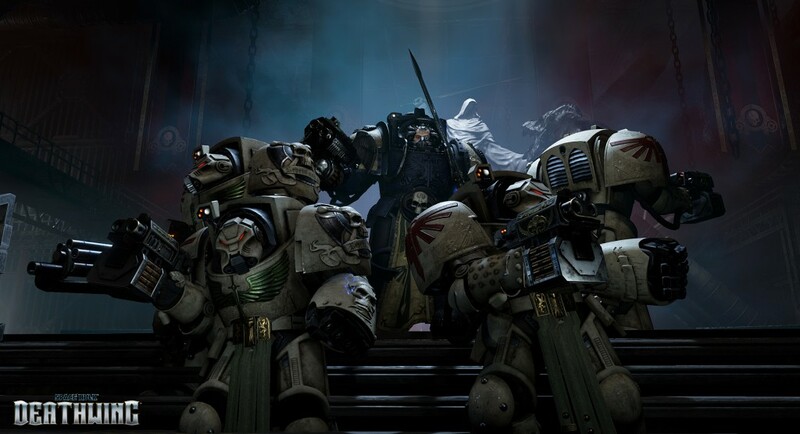 Posted on June 28, 2014, in Indie Games and tagged 40k, deathwing, games workshop, space marines, trailer, video games, warhammer. Bookmark the permalink. Leave a comment.